FMAAT, AAT QB, MICB CB Dip, PM Dip. Completed AAT in 2003, became a full member in 2005 and a fellow member in 2011. 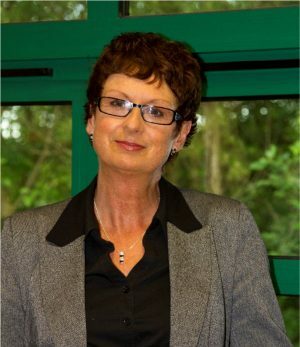 More than 10 years’ experience in bookkeeping and accounts. Qualified and licenced to practice accounts and tax. 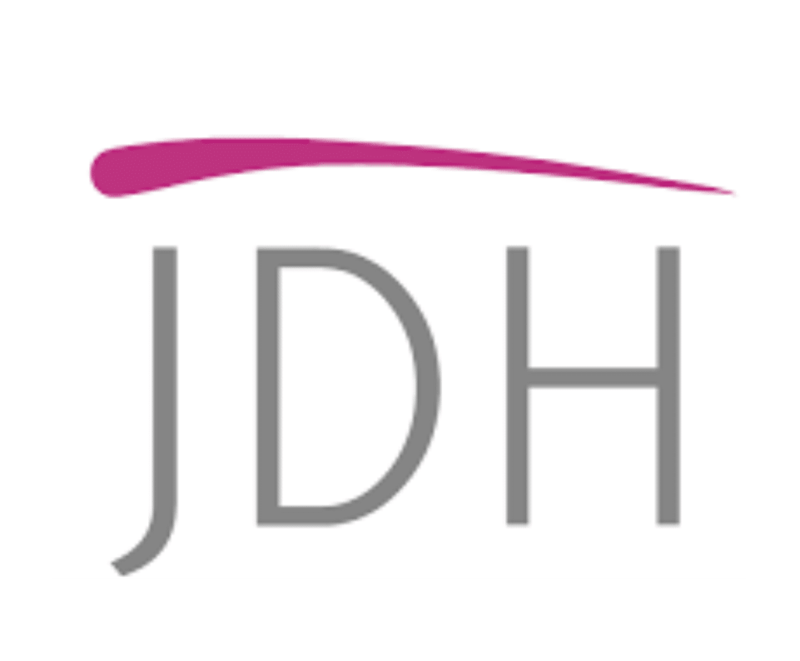 Also trains students in our sister company JDH Training.